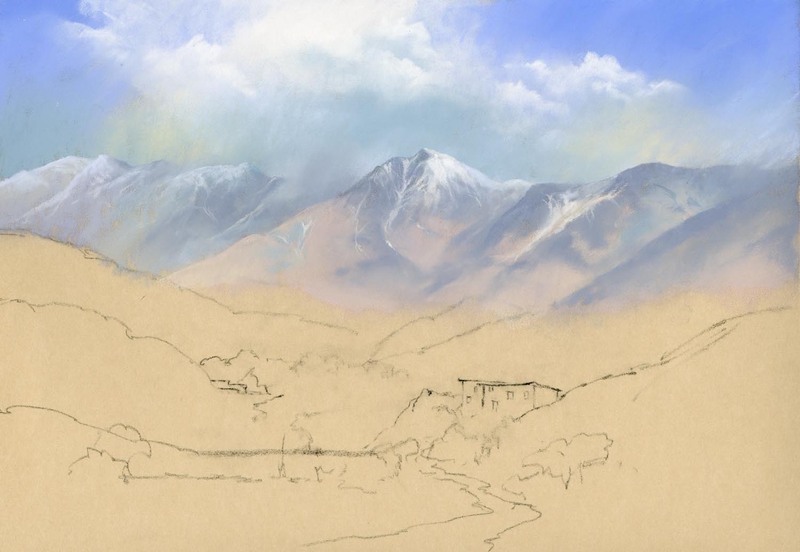 This entry was posted in aerial recession in landscape paintings, atmosphere, Jenny Keal Blog, jenny keal pastel., pastel, pastel demonstration, pastel painting, Uncategorized and tagged Cox & Kings, Cox & Kings Morocco Tours by Jenny Keal. Bookmark the permalink. Looking great Jenny – love that sky!!!!!! Jenny, this is brilliant. You’ve GOT to win it! 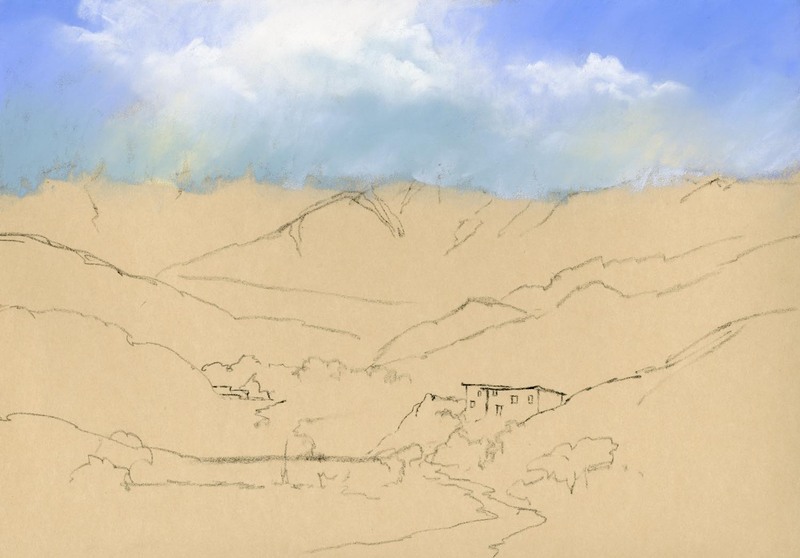 It is a great opportunity to see you create this painting. It is gorgeous! I think it is looking just great Jenny . Really enjoying this. It’s beautiful so far! I am really enjoying this – many thanks for sharing your skills with us. Love the colour of the sky. Fantastic. Thank you for sharing. Look forward to the next stage.